We're looking for an experienced Computer Vision Engineer for a full-time, on-site position. You will be working with our separate software business team to further develop desktop applications that help gamers improve their in-game performance. You will work on our desktop application that uses computer vision to gain insights on users while they play games. These insights will help power our data analytics platform that in turn helps gamers improve their craft. We are looking to branch into all of the major games including Fortnite, CS:GO, and COD so you will have to be familiar with all of the major games. Familiarity with OpenCV, DirectX, etc. 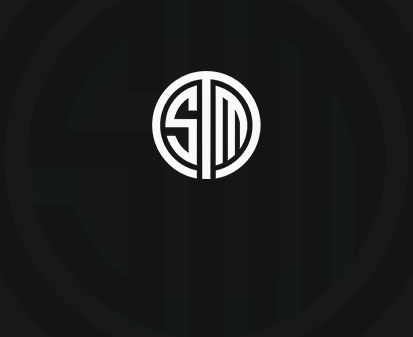 Copyright © 2009-2016 SoloMid. All Rights Reserved.